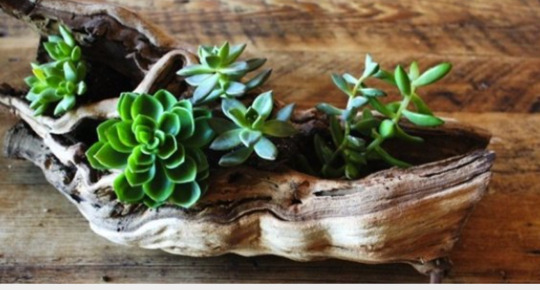 Sips and Succulents Class - Artistic Florals, Inc.
Come drink mimosas and learn the art of creating your own succulent garden from wooden stumps. All materials provided. Come ready to have fun and wear your jeans! Email the shop at [email protected] for more info!